The female black widow is more dangerous that the male one. This animal is very well known with its venomous bite. It can make people paralyzed if they are bitten by the female black widow. 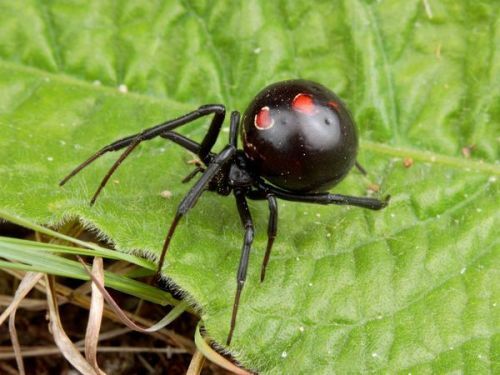 If you find that your skin is red if you are bitten by a female black widow. This spider actually is more dangerous if you compare it with rattles snake. The poison on its bite is 15 times stronger than the one found on the rattlesnake. Finding black widow is easy. You can find this animal spreading the temperate regions in the world. You can see the in Southern Asia, Southern Europe, United States, African, Australia and South America. 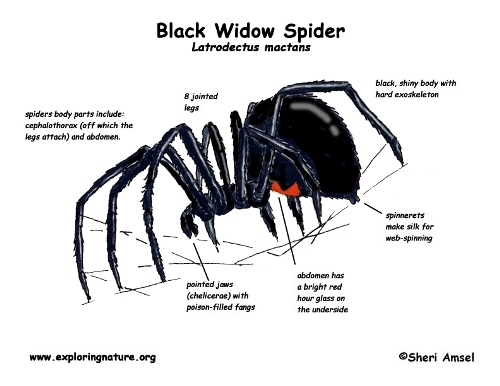 The people living in United States often see the black widow living in the outdoor furniture, rock piles, and fences. They are likely to be found in the west and south of US. If the weather is cold, they will move into the shelter. 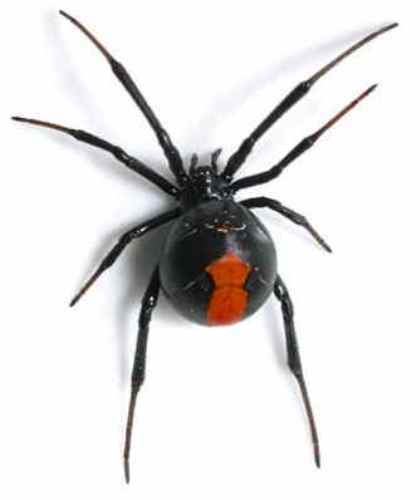 The black widow has the scientific name of Latrodectus mactans. The animal is included in cobweb spiders. The female one is venomous. It can kill people with its poison. When it comes about the size, the female has a big size. Just like any other spider, male counterparts have the smaller size compared to the female ones. There are three types of black widow that you can find it US. All of them are included in the genus of Latrodectus. Those are the western, eastern and northern black widows. The life span of female black widow is much longer than the male ones. They can live 3 years. 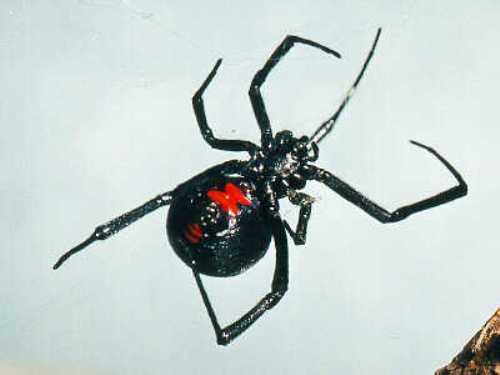 The male black widow only lives around two months. 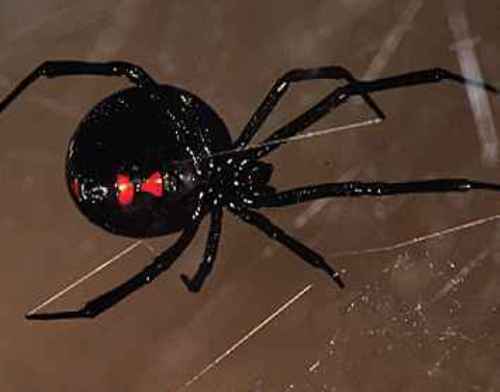 The female black widow has a shining body. You can see a globular look on its abdomen. The marking comes in bloody red or orange yellow color. The male black widow has a light color. The back of its body features pink or red marking. For protecting their body the legs, these animals are coated with oily substance. Do you have any comment on facts about black widow?